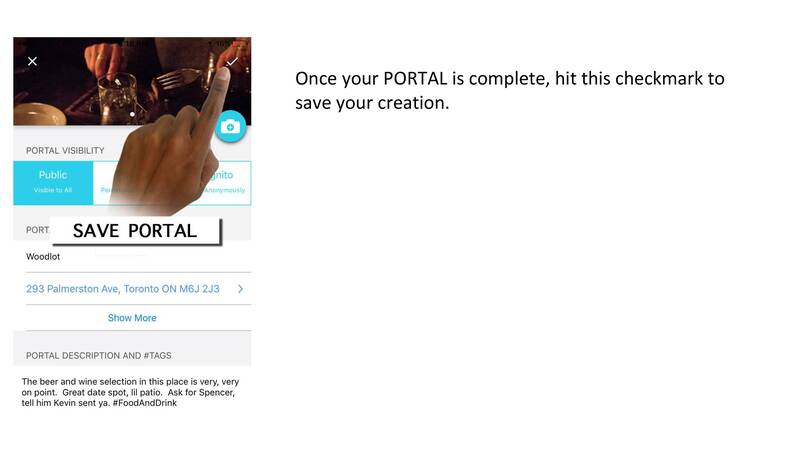 PORTAL is an acronym for ‘Point of Reference, Text And Links’. 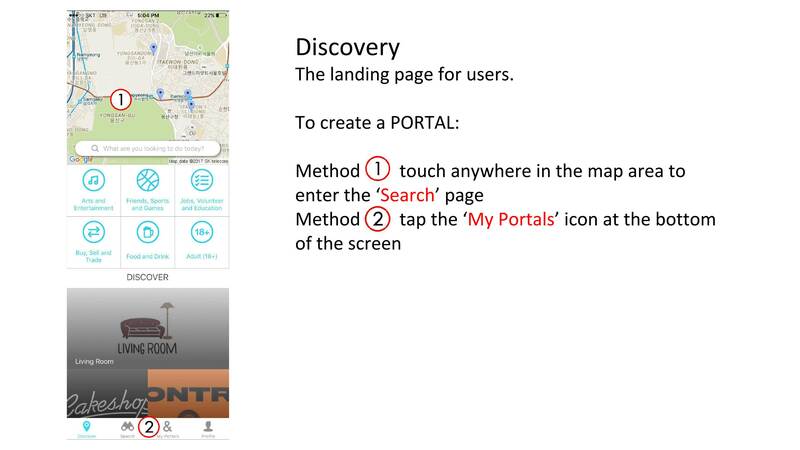 PORTALs are digital locations in 3D space that can house information left by any user. 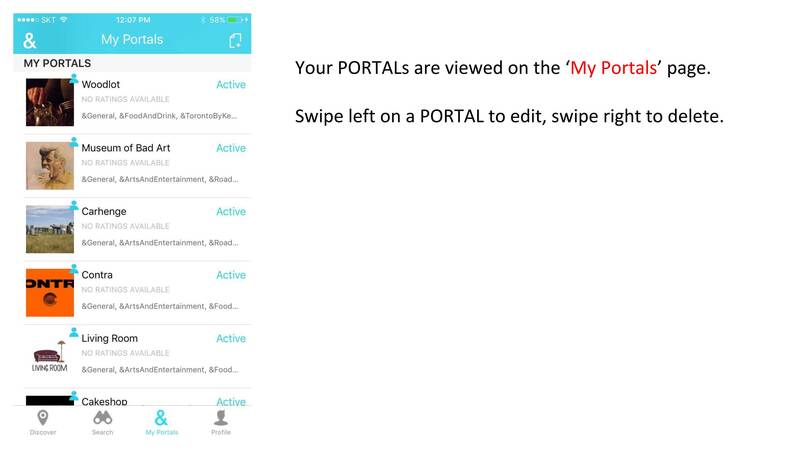 A public PORTAL allows any user to view its contents, great for blog posts or even creating a virtual information kiosk out in the wilderness. 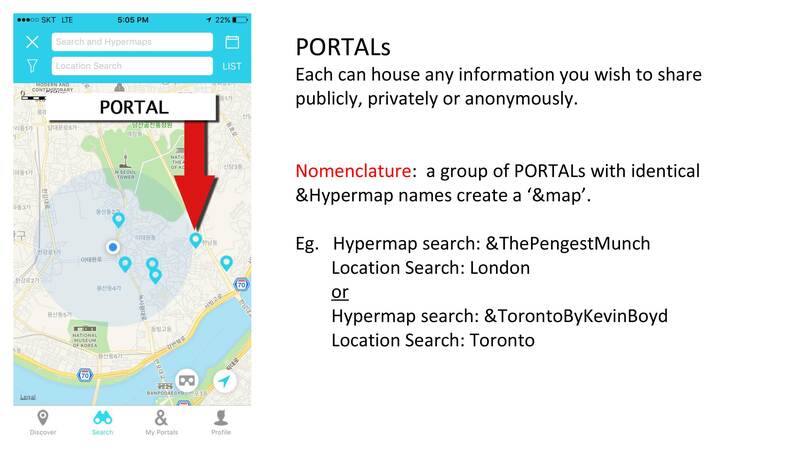 A private PORTALs can collect guest requests and guest lists in-app, or house info like the combination to a lock that would require a user’s permission to access. 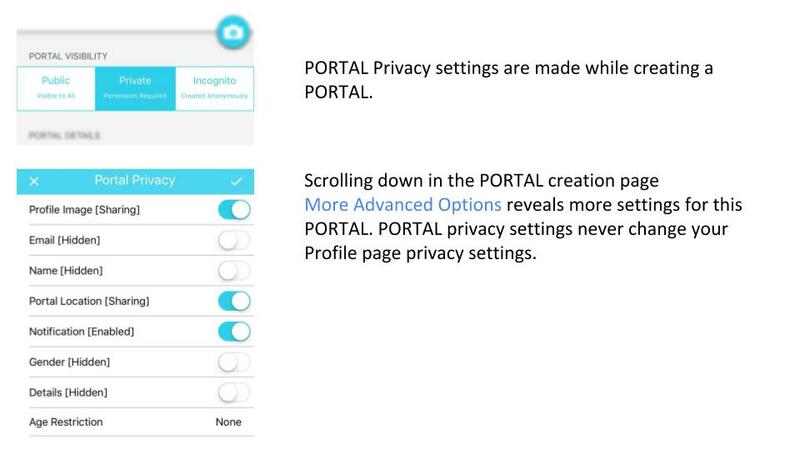 An incognito PORTAL is special, in that it will obscure or hide all of the posting user’s info to share something while protecting the sharing user’s identity. 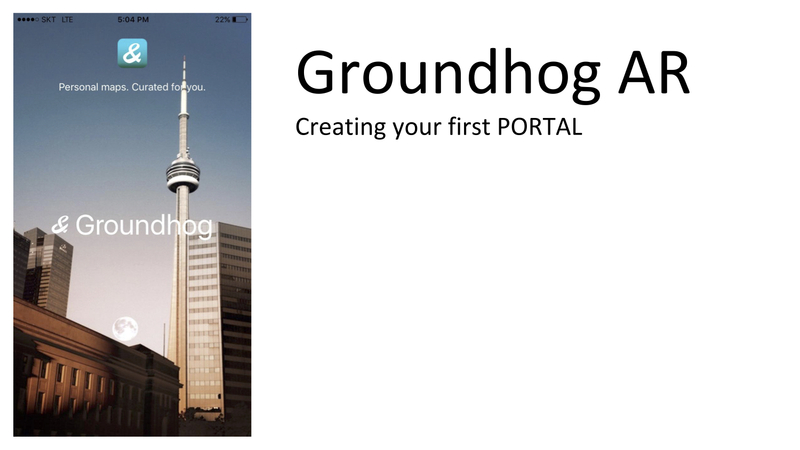 Great for street artists or being mysterious in general. How do I create a PORTAL? 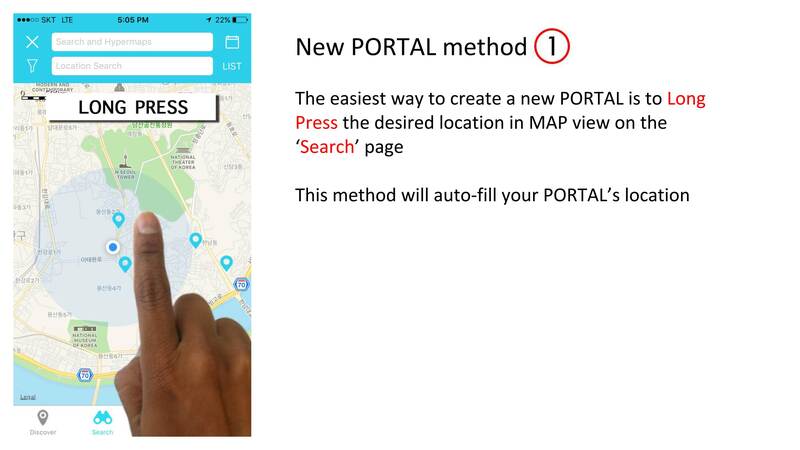 A conventional map is something we think of as being quite static and rarely changing. 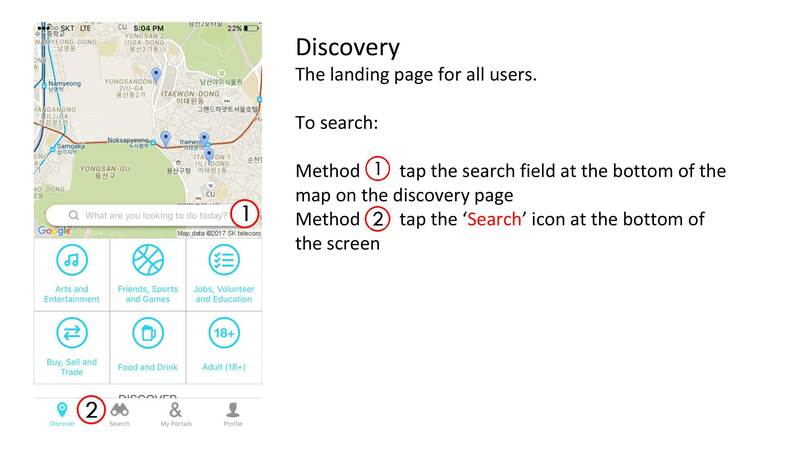 Maps help us to find things like parks, streets and buildings. The Hypermap is quite the opposite in that points on the Hypermap appear and disappear frequently and what you might find at any given point also can change at a moments notice. 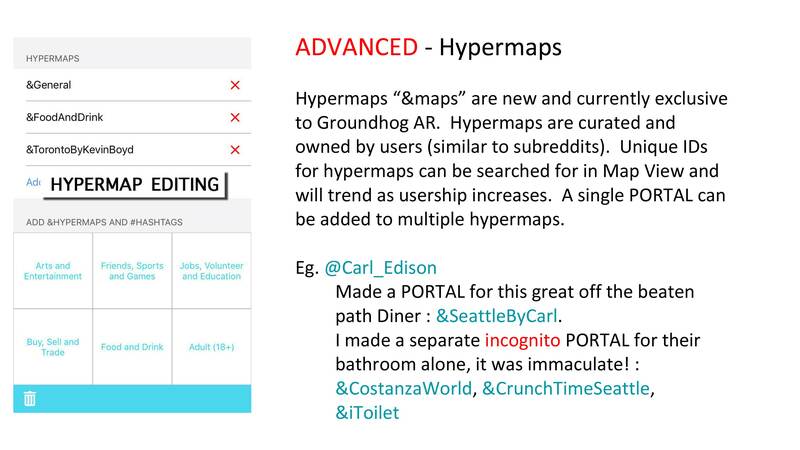 Our Hypermap &General is the sum total of all the new/active PORTALs that users have made on our platform. 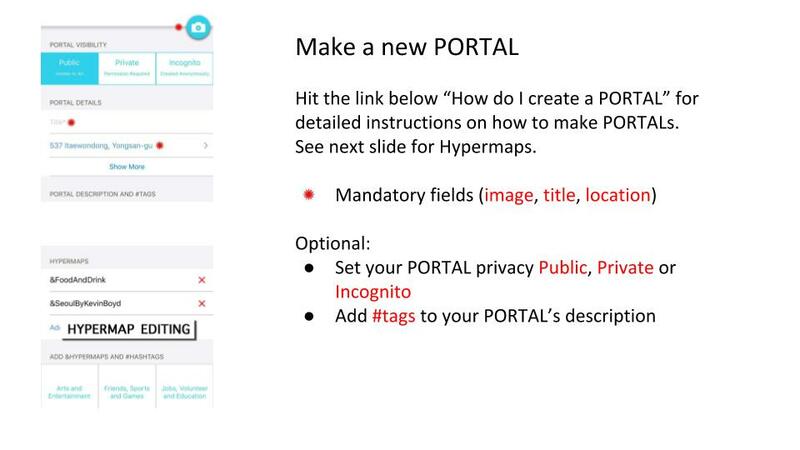 Any user can create and name a personalized Hypermap during PORTAL creation. 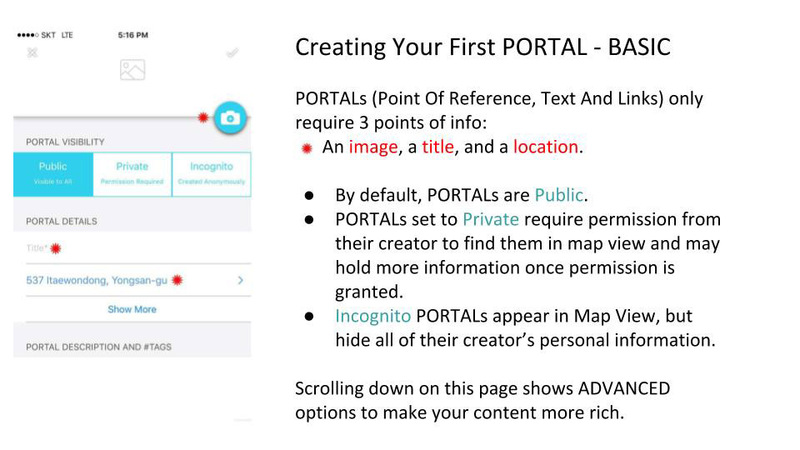 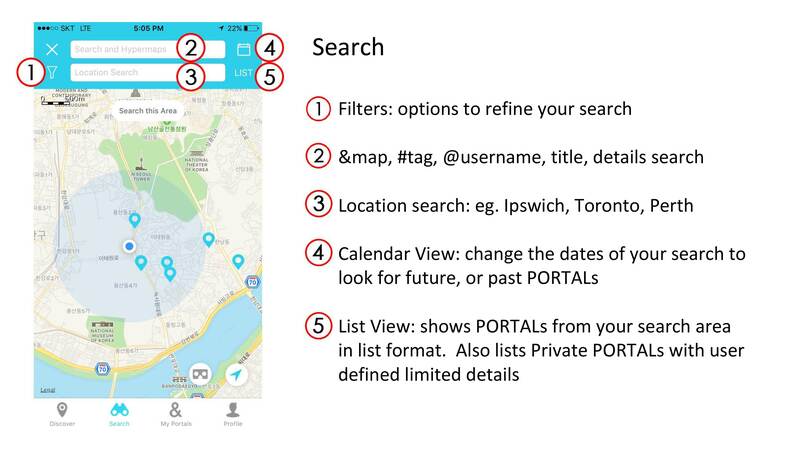 Adding an &map name provides a way for other users to find a collection of PORTALs. 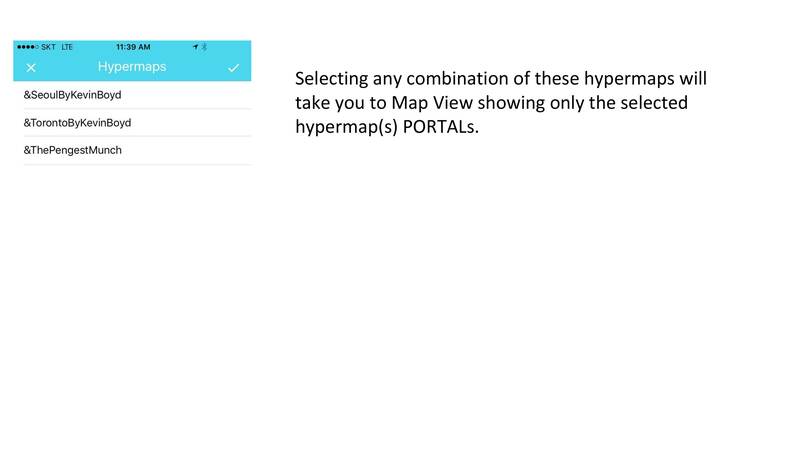 How do I create a Hypermap? How do I search for stuff in Groundhog AR? 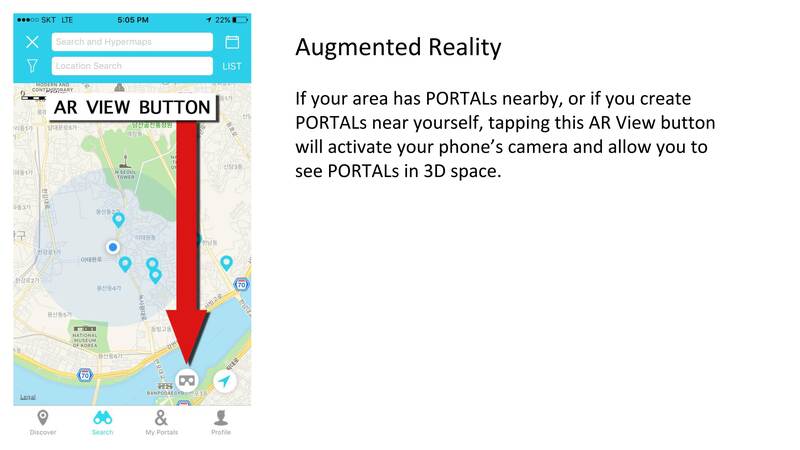 How do I use Augmented Reality (AR) view? 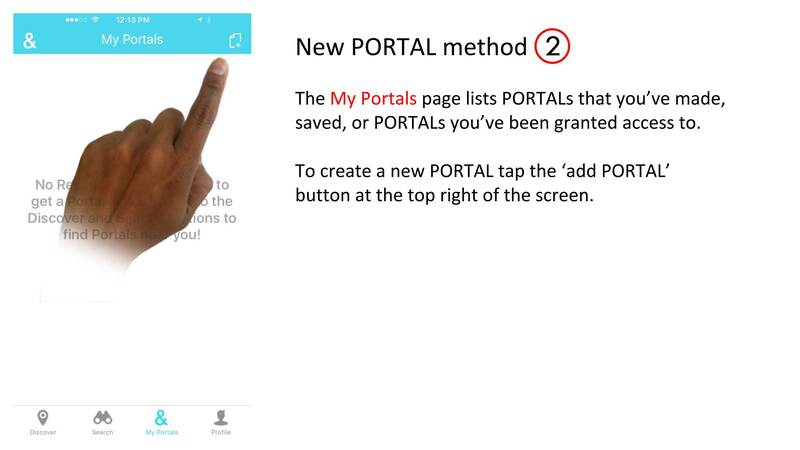 On the 'My Portals' page, swipe-right to delege PORTALs. 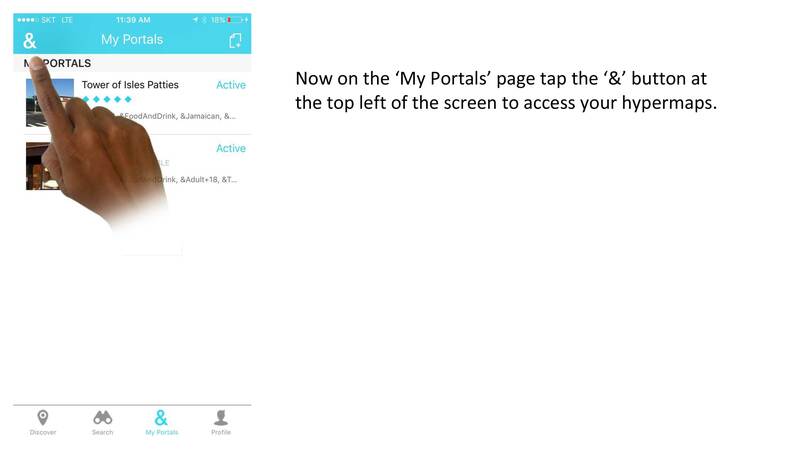 If a user has allowed reviews for their PORTAL, those with access to the PORTAL can leave a review rating their experience on a scale of 1-5. 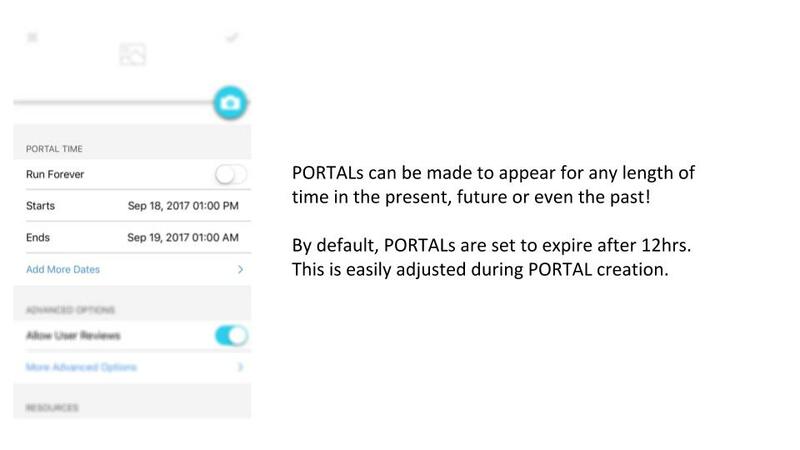 Why do my PORTALs disappear from the map? 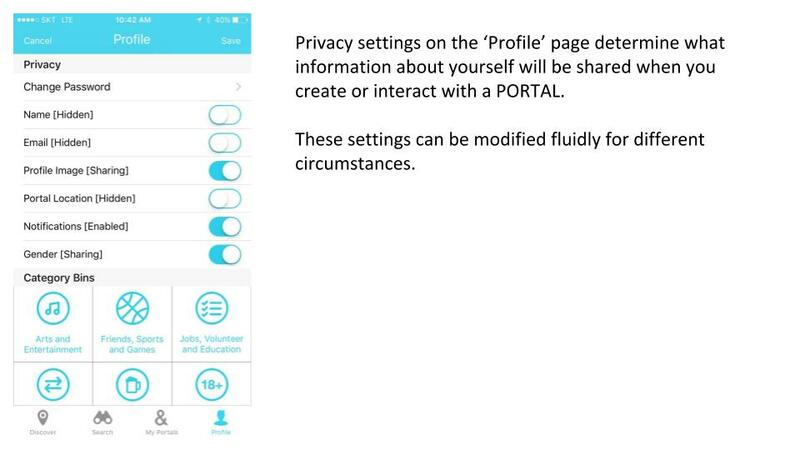 How do privacy settings affect PORTALs? 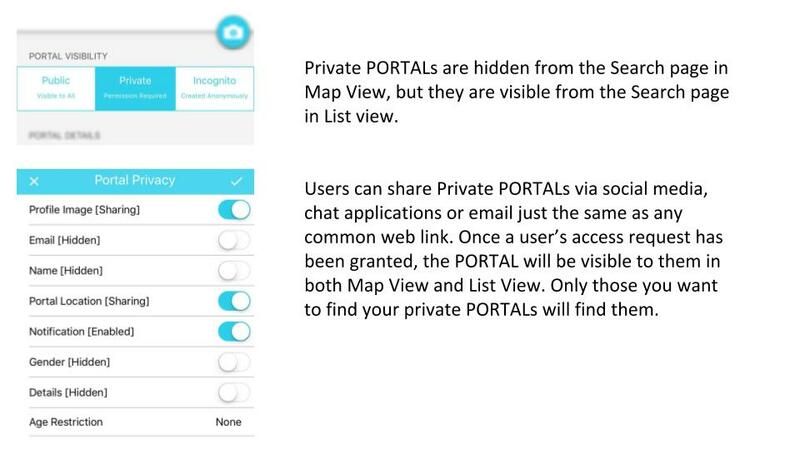 How do people find my Private PORTALs? 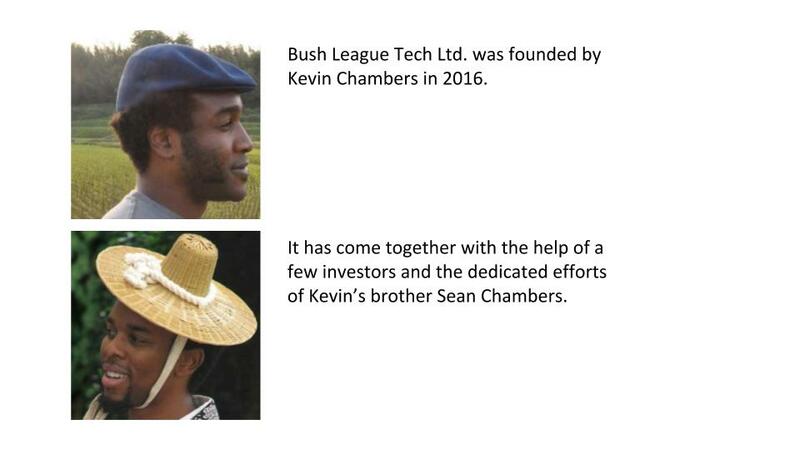 Who is Bush League Tech Ltd.? Where was Groundhog AR developed?